Rarely on market! 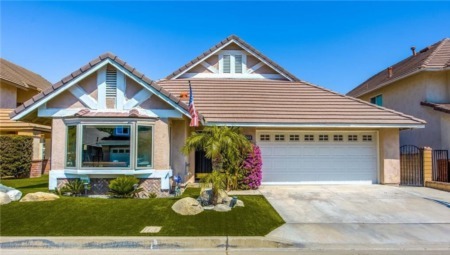 This most popular 3 bed 2 bath, 1,360 sq ft home with master suite downstairs and direct access 2 car garage located in the highly sought after beach-close community of Sea Breeze Village! It boasts all dual pane windows and sliders, fresh newly painted interior, newer wood look porcelain tile throughout lower level, plantation shutters and smooth ceilings. It includes large gated front patio leading into spacious cathedral ceiling living room / dining room with fireplace. Upgraded kitchen features granite counter and newer cabinetry, gas stove and a rare oversized walk-in pantry! Large downstairs master suite has slider leading to 2nd large private back patio with custom pavers. 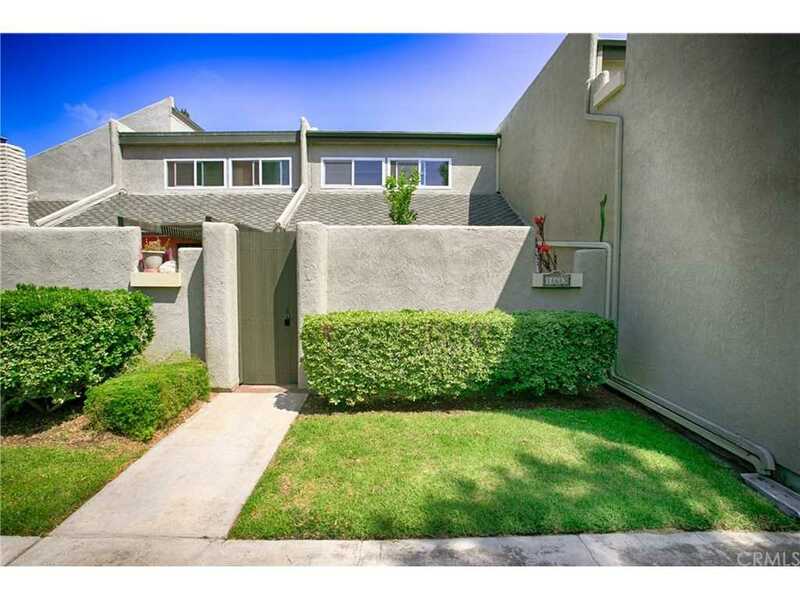 Two spacious upstairs bedrooms and full guest bath with tub shower. Laundry room upstairs, skylight makes the house lighter and brighter as well as sought after interior location within the community this home provides green belt steps away and near to beautiful club house and pool area. Don't miss this one! Lot Size: 0.03 Acres / 1360 Sq. Ft.
SchoolsClick map icons below to view information for schools near 18683 Applewood Circle #16 Huntington Beach, CA 92646. Listing provided courtesy of Lily Campbell, First Team Real Estate.